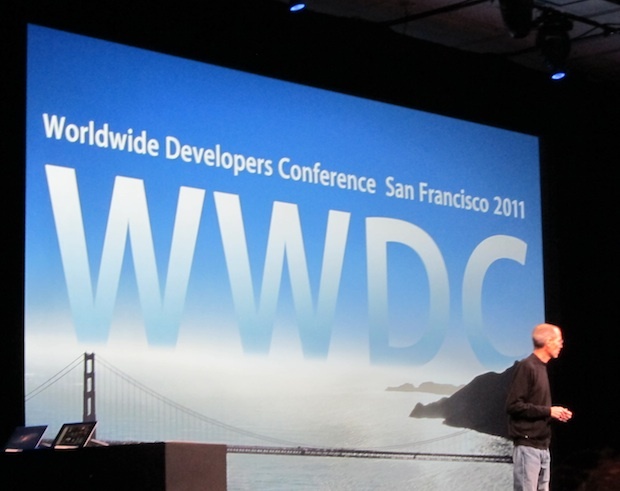 In case you weren’t following our WWDC keynote coverage live earlier today, you missed — well, a lot. The event — which ran about two hours — was packed with information. Thousands of articles have already been written covering some of the bigger numbers and features. So I thought I’d highlight some of the smaller (or quickly mentioned) things you may have missed from the keynote. There are now 54 million active Mac users. Apple has paid out $2.5 billion to third-party app developers — that’s up $1.5 billion from a year ago. With the Twitter integration deal, it’s now a bit more clear why Scott Forstall has an account. He appeared to use it on stage during a demo, but he didn’t actually. Still 0 tweets and still only following Conan. The Twitter integration can update your contacts’ photos with their avatars in your Address Book. iMessages was built on the Push Notification infrastructure. 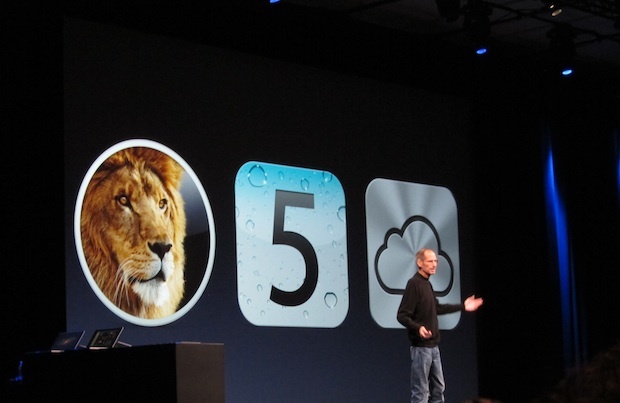 Apple provides 5 gigabytes of storage in iCloud for free. This can be used for backups, documents, and email. Purchased music and Photo Stream do not count towards this limit.